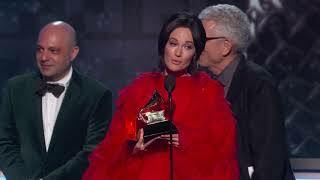 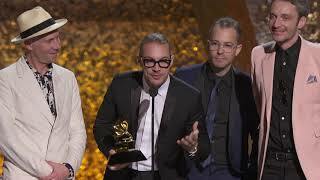 The 61st annual Grammy Awards took place on Sunday night (February 10th) at Los Angeles’ Staples Center. 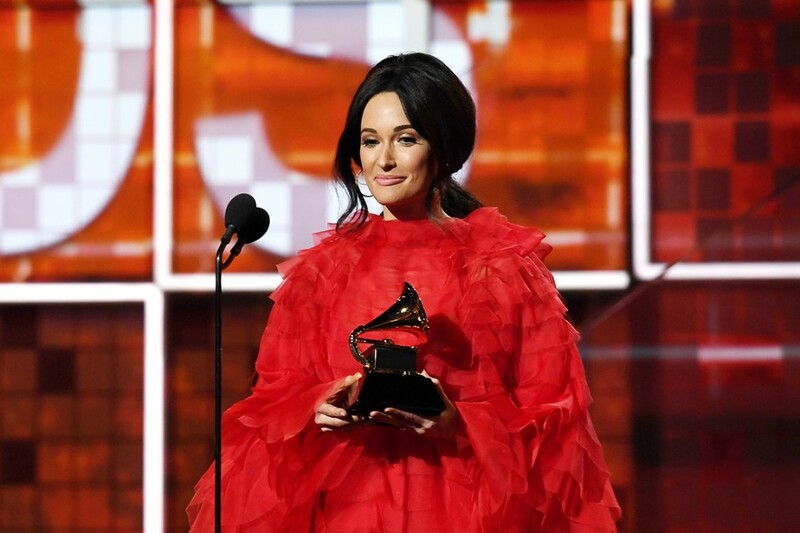 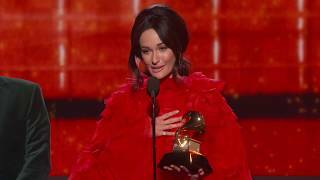 Kacey Musgraves won four categories including Album of the Year, Best Country Album with “Golden Hour”, Best Country Solo Performance with “Butterflies” and Best Country Song with “Space Cowboy”. 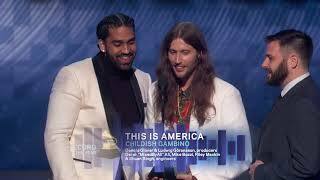 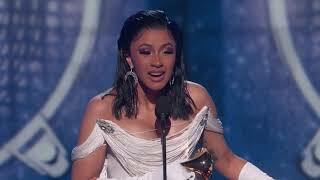 Donald Glover received Record of the Year, Song of the Year and Best Rap/Sung Performance with “This is America”. 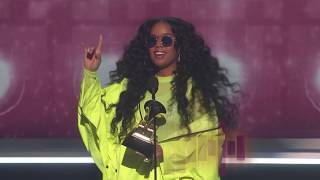 Lady Gaga won Best Pop Solo Performance with “Joanne (Where Do You Think You’re Goin’? 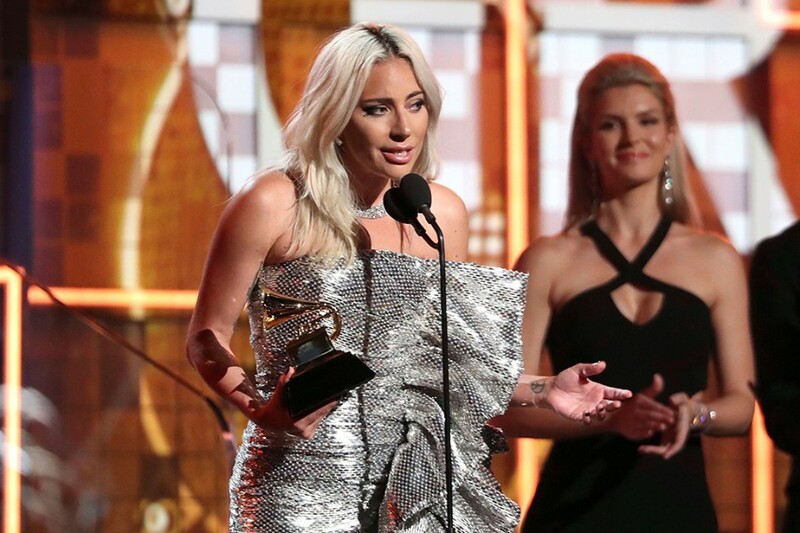 )” and Best Pop Duo/Group Performance with “Shallow”. 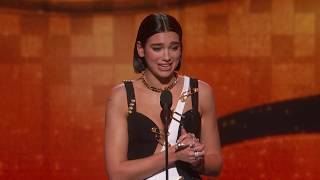 Dua Lipa received Best New Artist and Best New Artist with “Electricity”.